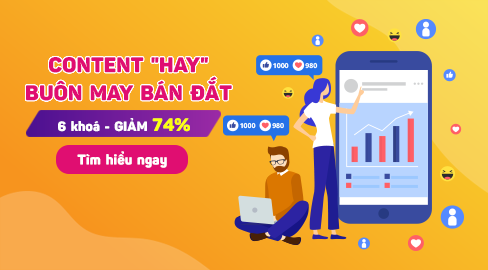 Cuốn này chắc ai ai cũng biết khi tiếp xúc với ngành Marketing rồi nên mình không cần giới thiệu nhiều nhé! Today’s marketing challenge is to create vibrant, interactive communities of consumers who make products and brands a part of their daily lives. 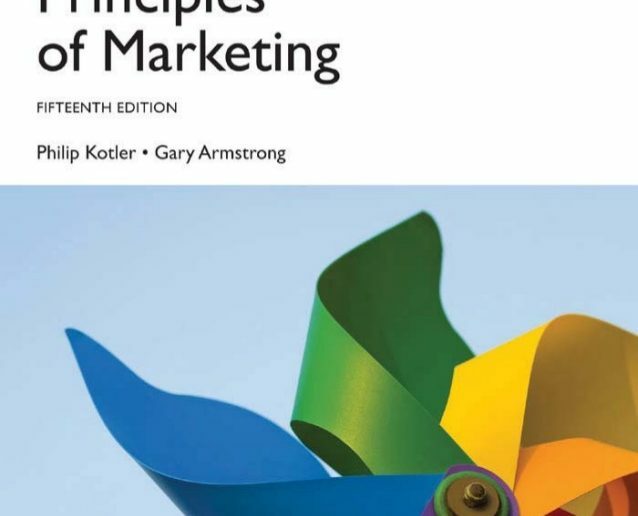 To help readers understand how to create value and gain loyal customers, Principles of Marketing presents fundamental marketing information in a comprehensive format, organized around an innovative customer-value framework. The fourteenth edition includes coverage on sustainability and a focus on marketing in today’s challenging economic climate.